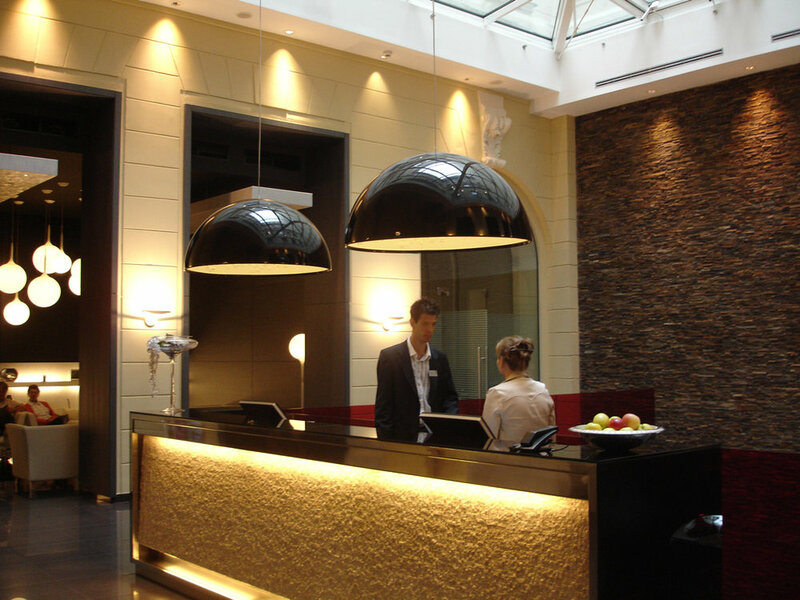 Hotel Palazzo Zichi in Budapest is a feast for lighting design lovers!!! The neo-baroque palace was built in 1899 by count Nandor Zichi. It later fell into disrepair, but was renovated in the most amazing and creative way. The building was almost completely gutted and the interiors renovated with remnants of the old structure mixed with contemporary elements. I just couldn’t stop taking photos – of course especially of the lighting. A unique contemporary pendant with an organic feel.